An important note: If your link does not work/we cannot download your file, we, unfortunately, cannot consider your submission. So make sure to double check your links to make sure they are public or that they do indeed download for someone other than you! Your link may work for you but someone else can't use it because your privacy settings are not correct. Happens all the time. There is no guarantee that your video will be used in the film, but we do hope to share all submissions with the world in some capacity. So we hope that you will all participate! YOU are important and YOU are VISIBLE. We're looking forward to meeting you through your stories! Disclaimer: If you are on a mobile device, please fill out the Submission Form HERE. 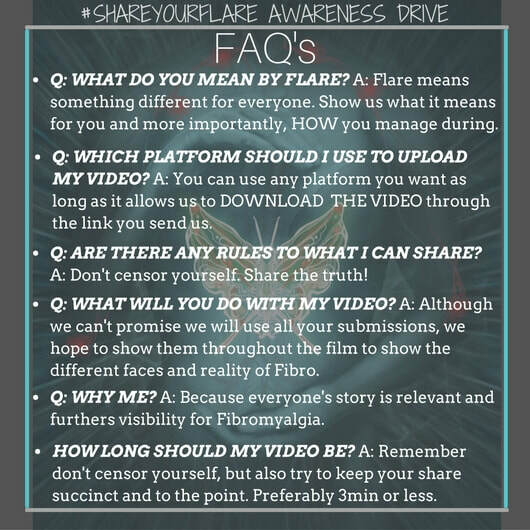 ​DISCLAIMER: You submitting and filling out this form DOES NOT guarantee your video will be used!